Today is another scorcher. You know what those call for? Kimonos! 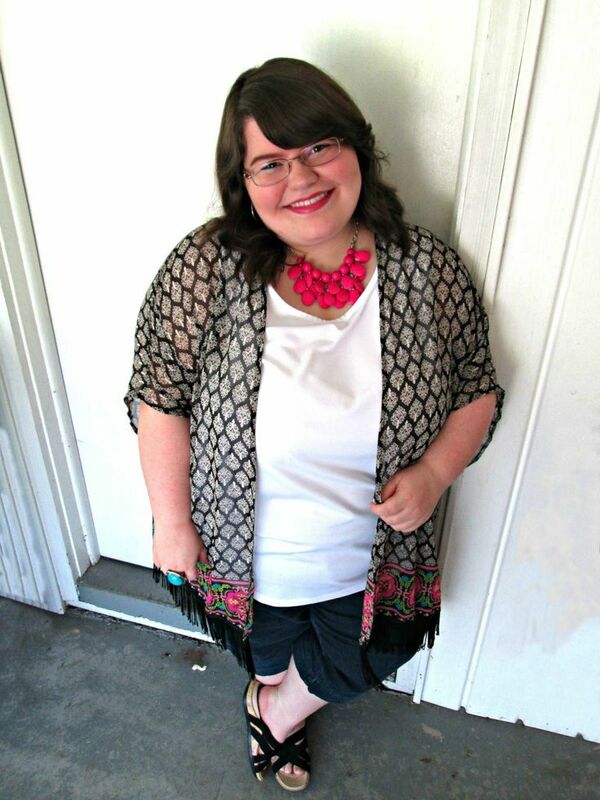 If you've read my blog any length of time, you know that I absolutely adore kimonos. I feel like a gal can never have too many. Especially for the summer months! Not only are they extremely thin and versatile, they come in many colors and designs for you to choose from! 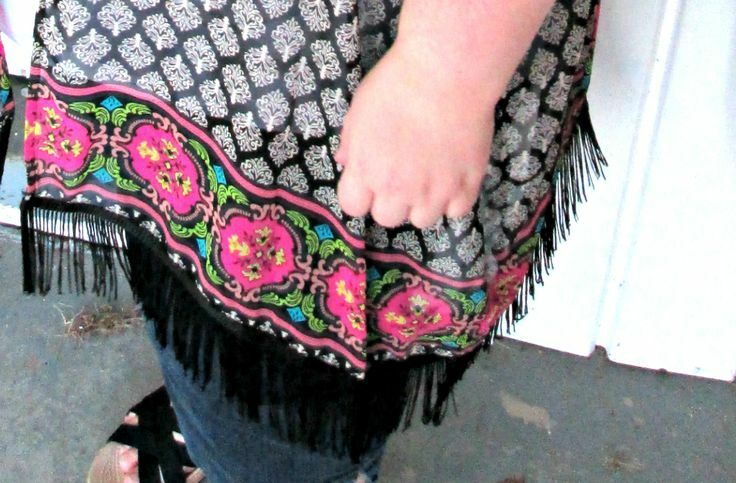 Kimonos are the summer version of the scarf. A.k.a, they make it look like you tried hard when in reality you didn't. What's a summer staple in your closet? Let me know! 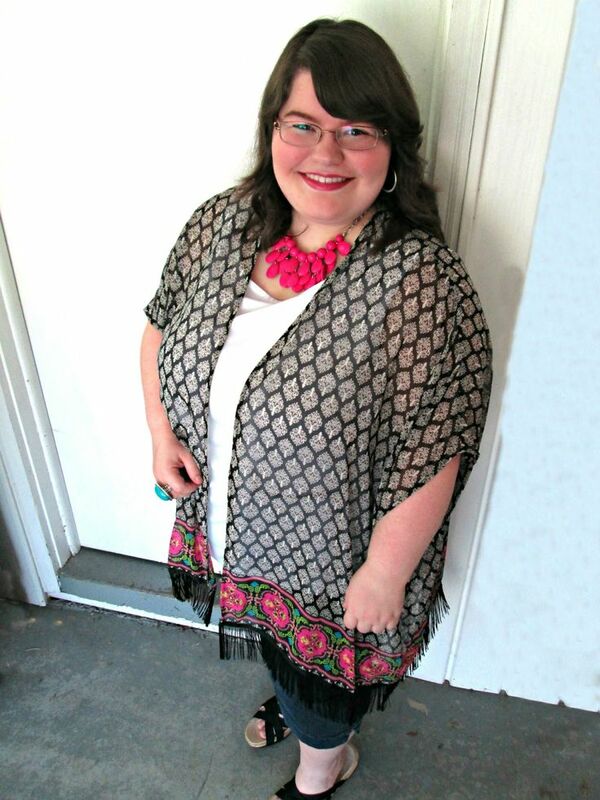 I like the way you've subtly linked your necklace to the colour in the kimono! Well aren't you just adorable! I love this look, <3 Thanks for sharing! Aw, shucks! :) Thank you, Bethany!